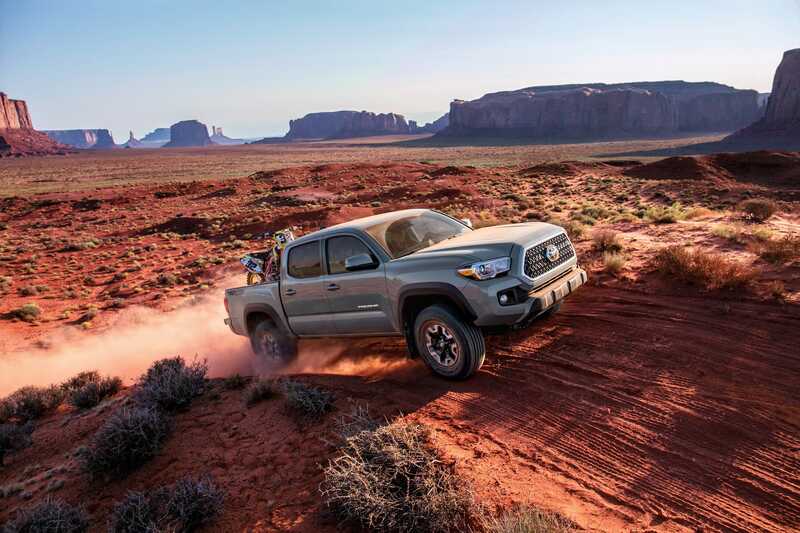 Kelley Blue Blue released the data for the best-selling pick-up trucks in America in 2018. More than 1.4 million pickup trucks have been sold through the first half of the year. The top-3 best-selling trucks in 2018 are the FordF-Series, ChevroletSilverado, and RamPickup. The cars that saw the largest year-over-year drop in sales were the HondaRidgeline, NissanTitan, and Ram Pickup. The U.S. auto market has been strong in the first two quarters of 2018. More than 8.6 million cars have been sold in 2018 through the first half of the year, that’s a YTD year-over-year increase of nearly 2%, according to data from Kelley Blue Book, the automotive research company. 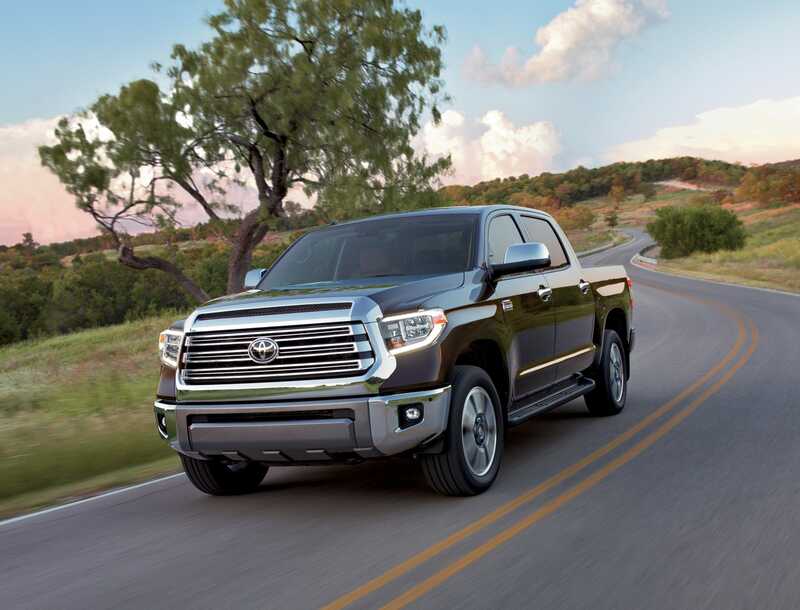 Demand for pickup trucks has been particularly strong, with YTD new sales hitting 1,415,389, according to Kelley Blue Book’s data. This has come with American consumers making a concurrent decision to abandon the sedan and passenger car. 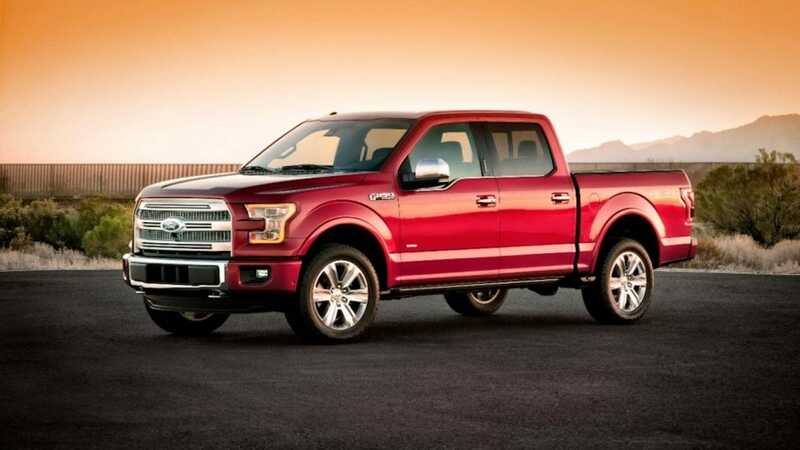 All three of America’s big three automakers (Ford, General Motors, Fiat Chrysler Automobiles) have pickup trucks on the market. 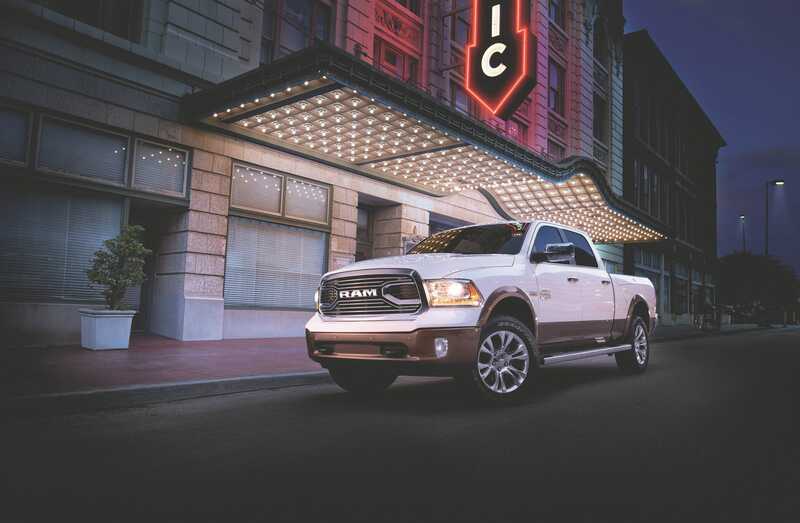 In fact, the top-3 best-selling trucks so far in 2018 are Ford’s F-Series, GM’s Chevrolet Silverado, and FCA’s Ram Pickup. 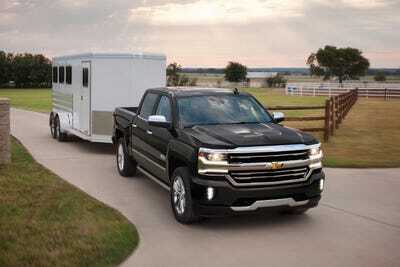 But other truck models have broken in and gained market share. The trucks that have made the greatest year-over-year improvement in 2018 are GMC Canyon, Chevrolet Colorado, and Toyota Tacoma. 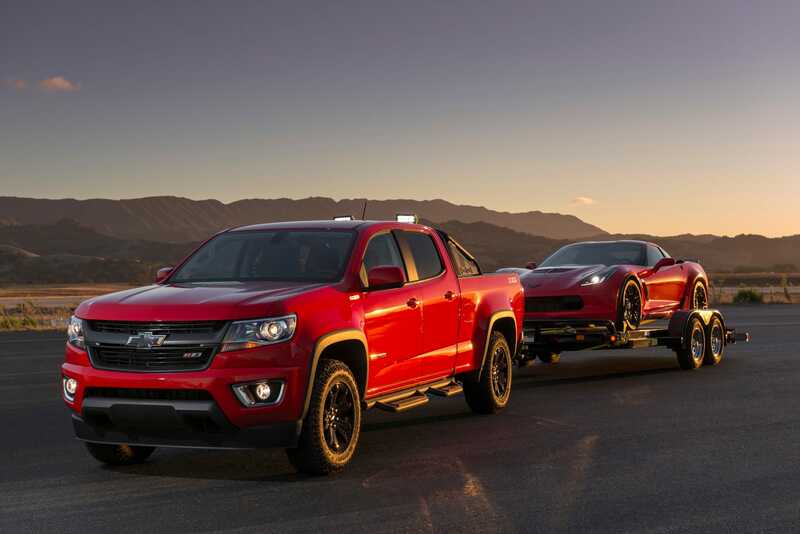 In fact, Chevrolet Colorado’s year-over-year sales have risen a whopping 38.9% compared to this time in 2017. 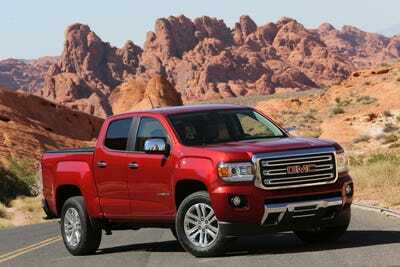 The cars that saw the largest year-over-year drop in sales are Honda Ridgeline, Nissan Titan, and Ram Pickup. 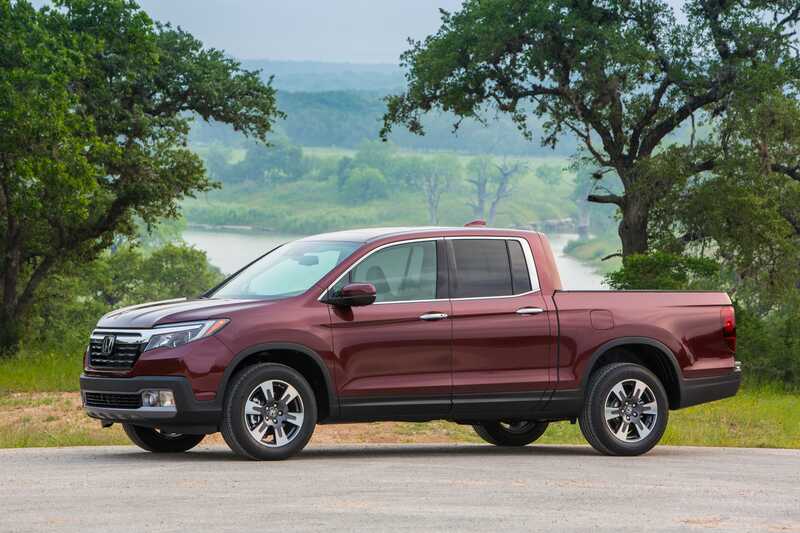 The Honda Ridgeline saw the greatest year-over-year decline, with its sales down 19.4% as compared to 2017. 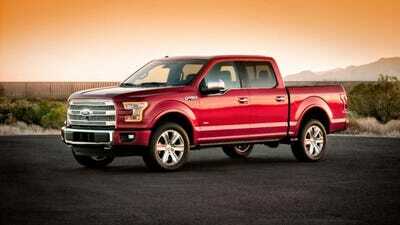 Americans love their pickup trucks though. 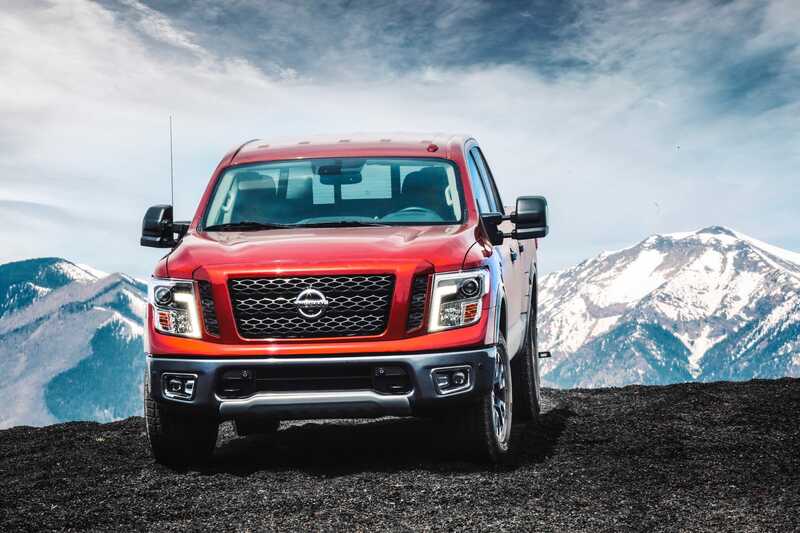 Below are the 11 best-selling full-size and mid-size pickup trucks in the first two quarters of 2018. 11. Honda Ridgeline: 14,988 sold in 2018. Down 19.4% over 2017. 10. 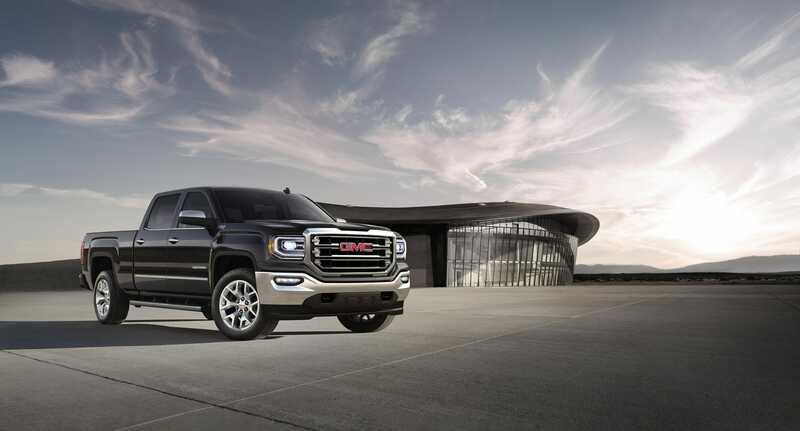 GMC Canyon: 16,848 sold in 2018. Up 13.2% over 2017. 9. 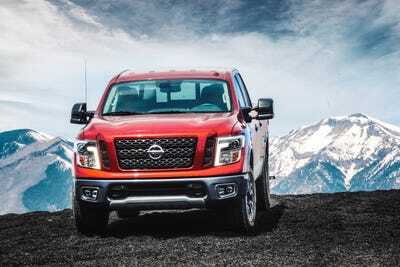 Nissan Titan: 23,294. -4.8%. 8. 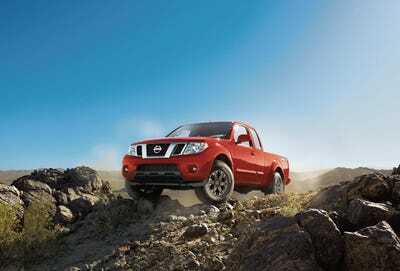 Nissan Frontier: 41,701. +10.3%. 7. 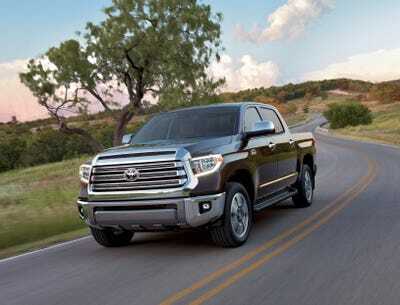 Toyota Tundra: 55,792. +4.0%. 5. GMC Sierra: 100,874. +1.7%. 4. Toyota Tacoma: 116,266. +22.9%. 3. Ram Pickup: 233,539. -6.7%. 2. Chevrolet Silverado: 291,074. +10.7%. 1. Ford F-Series: 451,138. +4.9%.